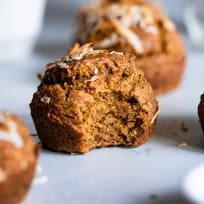 Sugar Free Gluten Free Oatmeal Carrot Muffins are a way to make your day start brighter and healthier. Filing and delightful, they'll be your new favorite muffin. Love trying exotic street food? 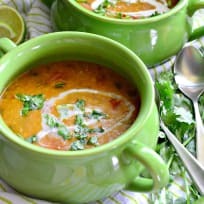 Pav bhaji is a popular Indian street food made of spicy mashed vegetables served with hot buttery bread. Make it in your Instant Pot for an easy tasty meal. Quick Chicken Curry - an easy Indian chicken curry you can make in minutes, even on your busiest night! Grab some naan at the store and you’re set. 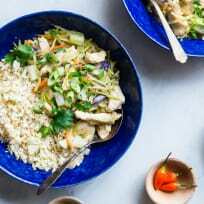 Coconut chicken curry makes a flavorful, fun weeknight meal. Introduce your family to delicious Indian spices with this amazing dinner.